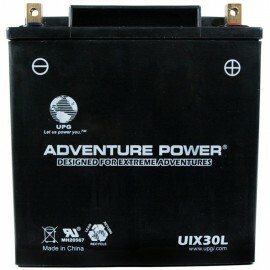 12 Volt, 30 AH Battery item 42024 replaces OEM Polaris All Terrain Vehicle, ATV and Quad battery. 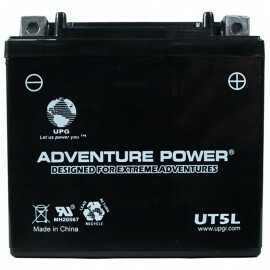 12 Volt, 30 AH Battery item 42054 replaces OEM Polaris All Terrain Vehicle, ATV and Quad battery. 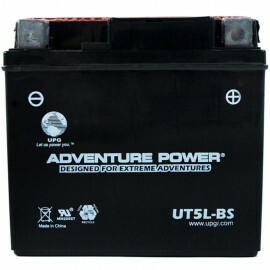 12 Volt, 30 AH Battery item 42542 replaces OEM Polaris All Terrain Vehicle, ATV and Quad batteries. 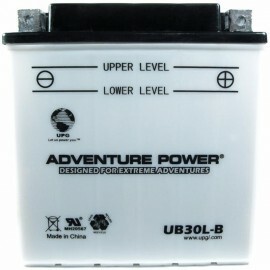 12 Volt, 30 AH Battery item 42054 replaces OEM Polaris All Terrain Vehicle, ATV and Quad batteries. 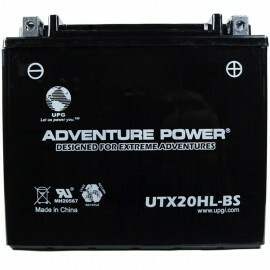 12 Volt, 30 AH Battery item 42024 replaces OEM Polaris All Terrain Vehicle, ATV and Quad batteries. 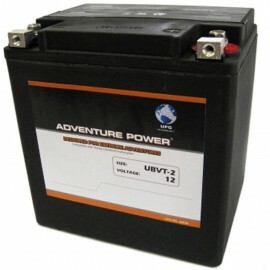 12 Volt, 8 AH Battery item 43015 replaces OEM Polaris All Terrain Vehicle, ATV and Quad battery. 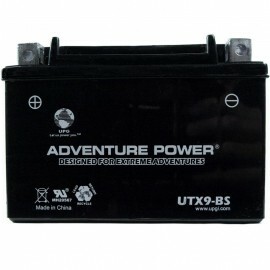 12 Volt, 8 AH Battery item 42031 replaces OEM Polaris All Terrain Vehicle, ATV and Quad battery. 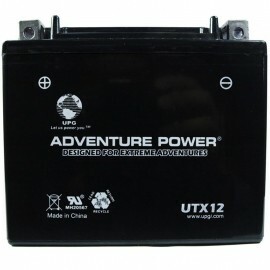 12 Volt, 12 AH Battery item 43024 replaces OEM Polaris All Terrain Vehicle, ATV and Quad battery. 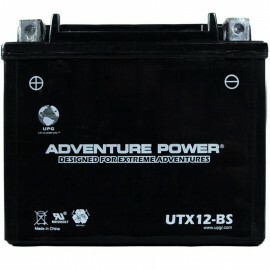 12 Volt, 14 AH Battery item 42002 replaces OEM Polaris All Terrain Vehicle, ATV and Quad battery. 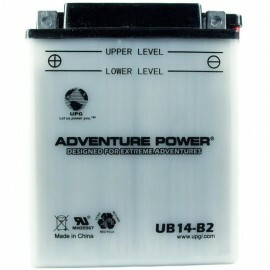 12 Volt, 14 AH Battery item 42039 replaces OEM Polaris All Terrain Vehicle, ATV and Quad battery. 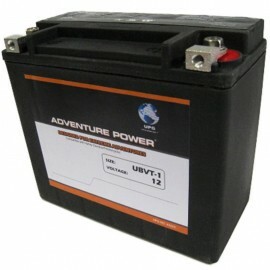 Polaris 4011181 ATV Replacement Battery. 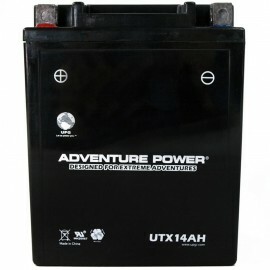 12 Volt, 4 AH Battery item 43000 replaces OEM Polaris All Terrain Vehicle, ATV and Quad battery. 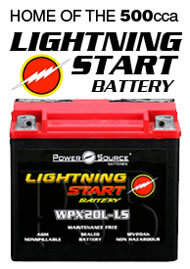 12 Volt, 4 AH Battery item 42009 replaces OEM Polaris All Terrain Vehicle, ATV and Quad battery. 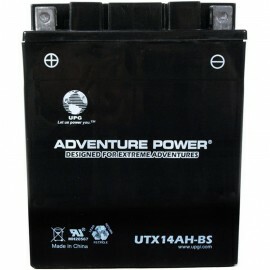 12 Volt, 14 AH Battery item 42524 replaces OEM Polaris All Terrain Vehicle, ATV and Quad battery. 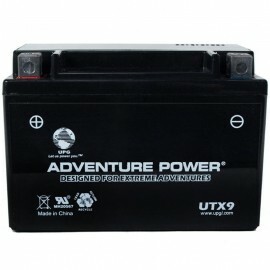 12 Volt, 10 AH Battery item 42032 replaces OEM Polaris All Terrain Vehicle, ATV and Quad batteries. 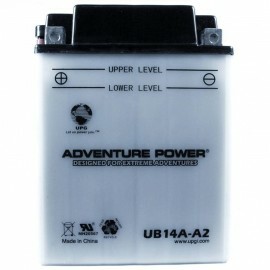 12 Volt, 10 AH Battery item 42040 replaces OEM Polaris All Terrain Vehicle, ATV and Quad batteries. 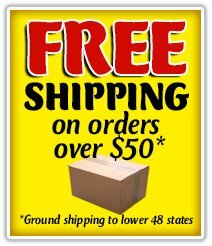 Wholesale Batteries Direct offers low prices on a complete line of high quality replacement batteries for Polaris ATV's, powering your Sportsman, Outlaw, Diesel, Magnum, Trail Boss, Hawkeye, Phoenix, Sawtooth, Predator, Scrambler and more. All of our batteries come with a full 1 year warranty.